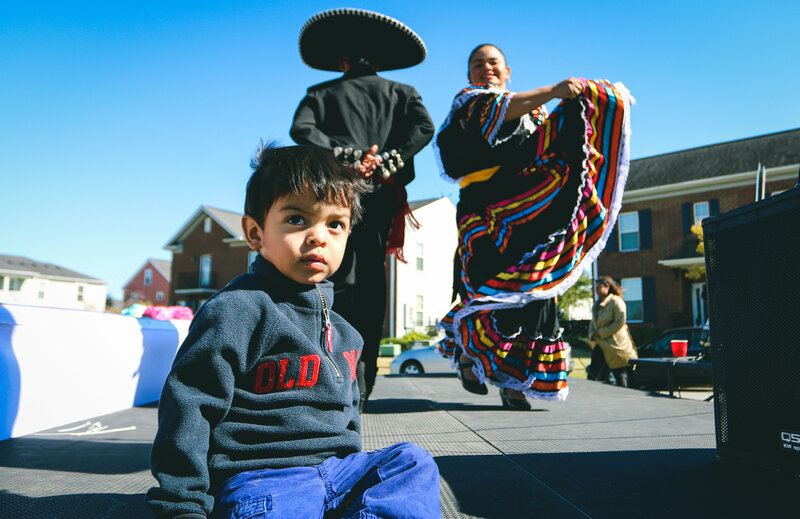 OVNV hosted a massive celebration for Dia De Los Muertos. 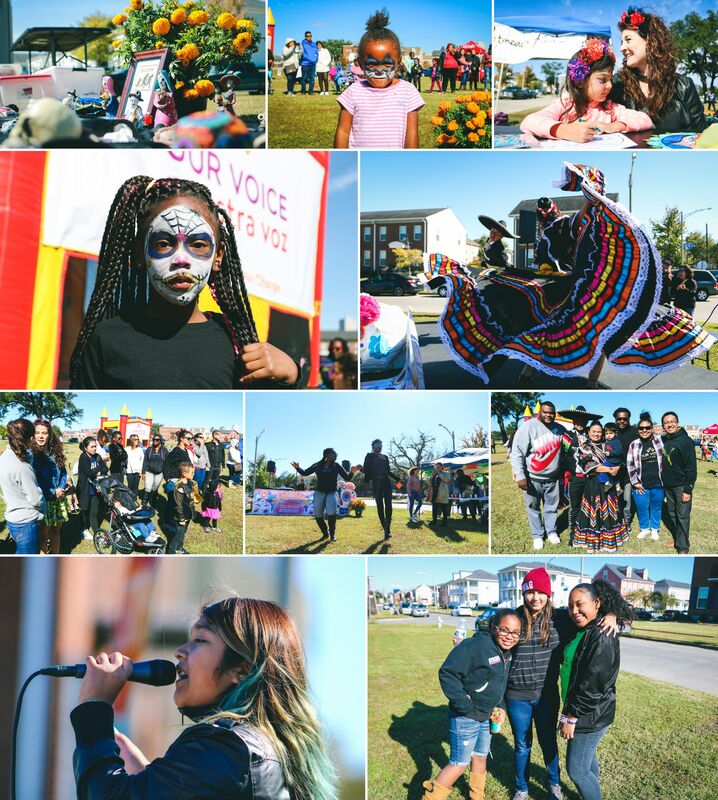 There was music, dancing, drinks, food, face painting, a bounce house, altars and more. THANK YOU to everyone that came out and especially to everyone that helped make it a success! We had a great time with everyone and look forward to making it even bigger next year!